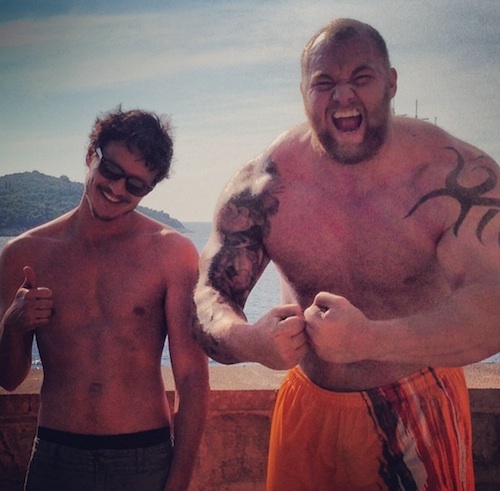 Pedro Pascal has talked in great lengths about the outcome of his character’s epic fight against the Mountain on Game of Thrones in the name of Tyrion Lannister and his dead sister, Elia Martell. I found him very delicious. I also found him very, very honorable and very progressive and just an all-around badass, not because he’s a great fighter and because he likes to f*ck everything that moves, but because he has morals that I identify with. So it was always very hard for me to kind of like, detach myself from my own heartbreak that the character goes out the way that he goes out.